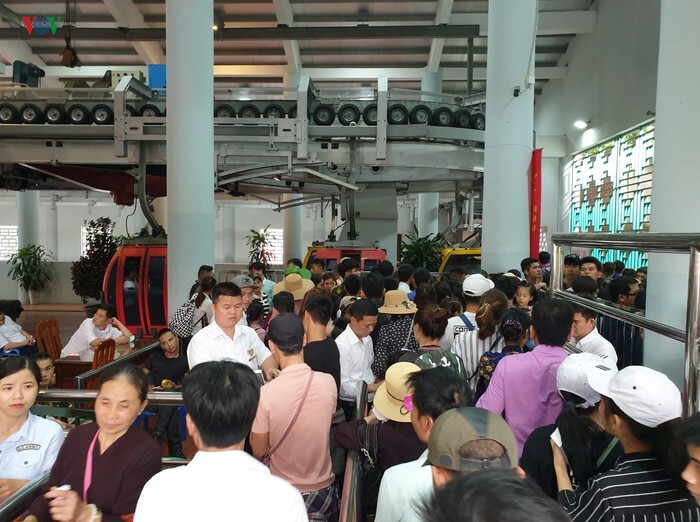 Huge numbers of visitors flocked to Huong Pagoda on its festival opening day on February 10 or the sixth day of the lunar year, causing congestion for the pagoda’s cable car system. 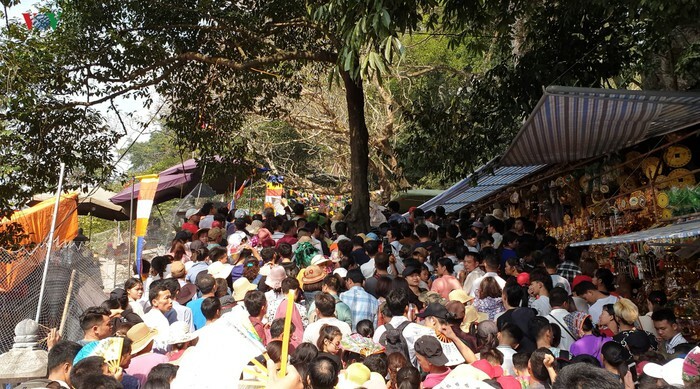 Crowds rushed to the pagoda from the early morning. 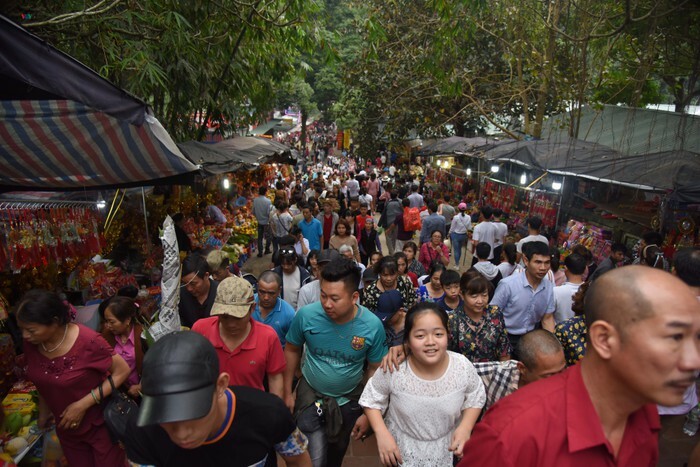 According to the festival organisers, roughly 80,000 people have visited the pagoda since the Lunar New Year. 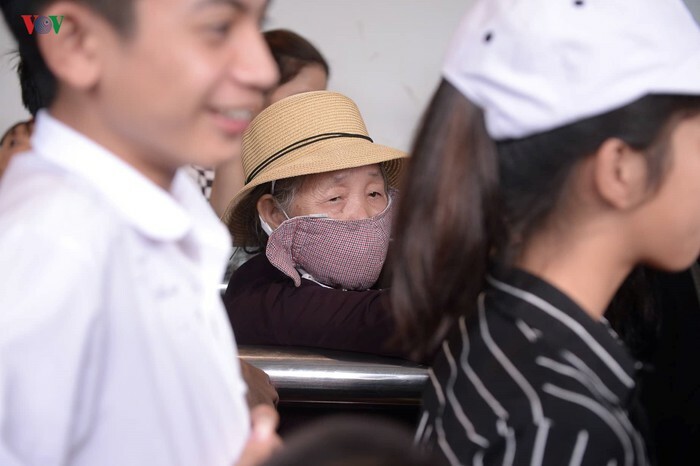 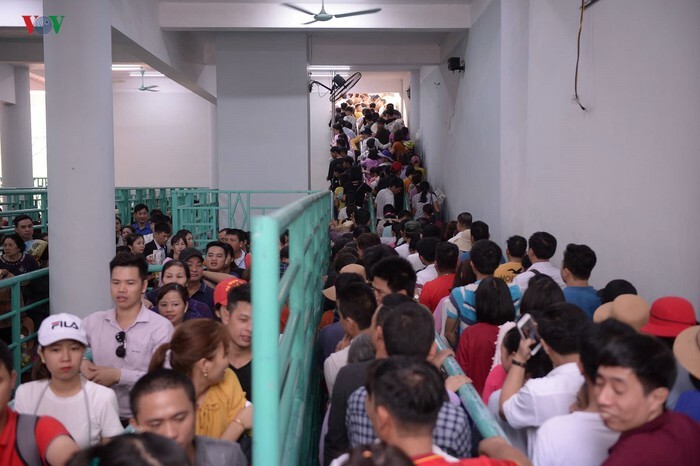 On the festival opening day, the cable car system to Huong Tich Cave faced serious jams as thousands of people queued to wait for their turn. 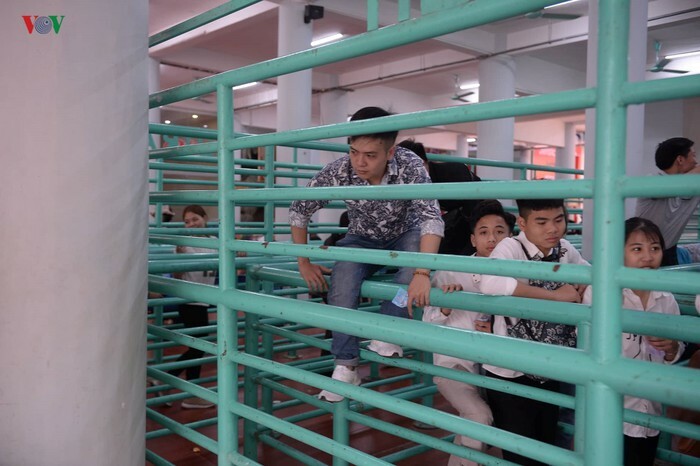 Staff carefully instructed people onto the cable cars. 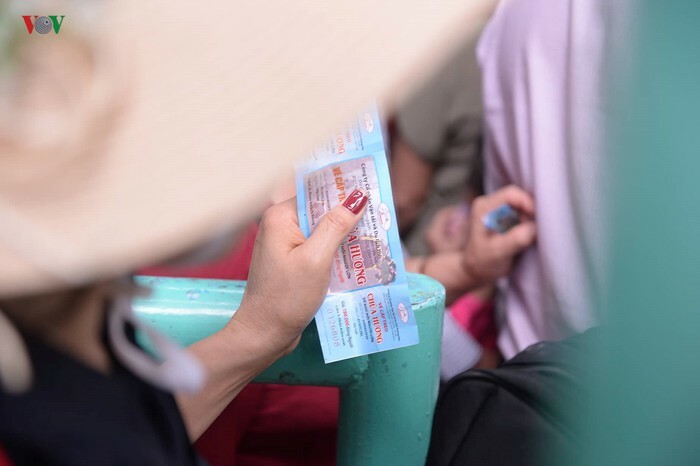 The pagoda entrance prices remained the same, but cable car return ticket increased by VND20,000. 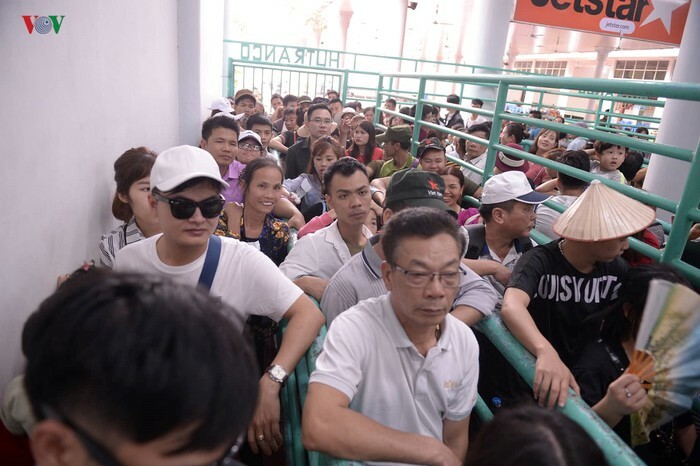 Hot weather left many tired.